Evolving from a traditional ballet flat, the Eclipse provides protection for toes and the ball of the foot using supple leather. 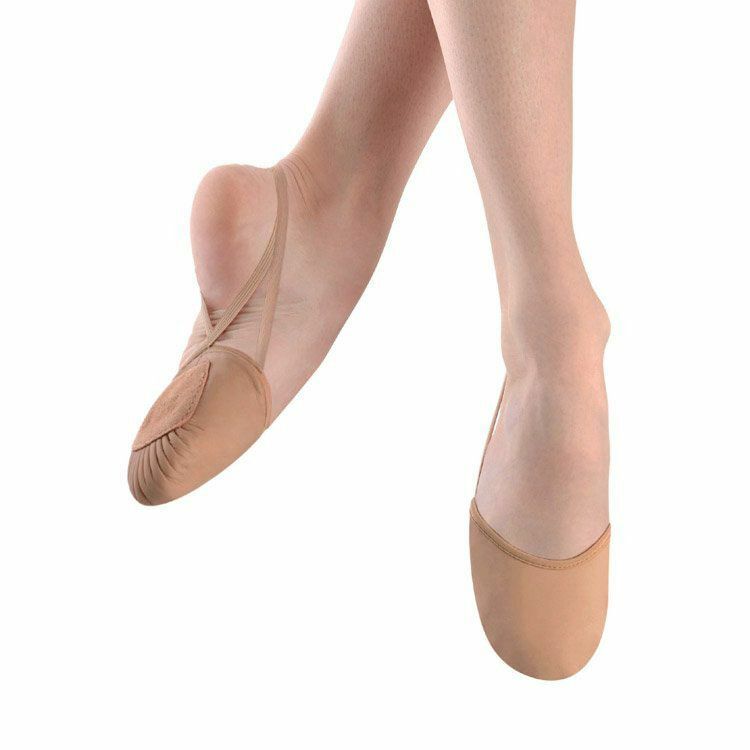 Silicone backed straps hold the forefoot pad in place without restricting movement. Half forefoot pad with traditional ballet shoe pleating under the metatarsal – Protects the toes and ball of foot from abrasion. 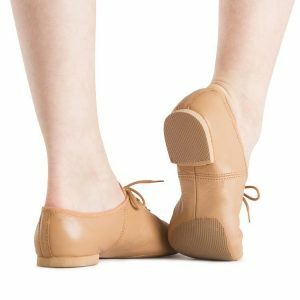 Supple leather upper – Moulds to the contours and shape of the foot. Silicon backed elastic straps – Prevents the straps from slipping. 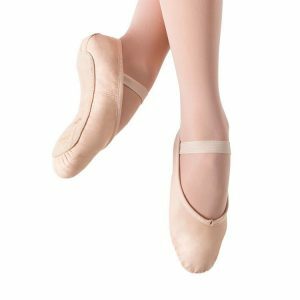 Cotton and swan down lining – Absorbs moisture for a drier foot. 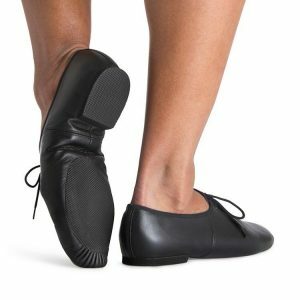 If your foot measurement is on the borderline between two sizes, order the smaller size for a snug fit or the larger size for a more generous fit.